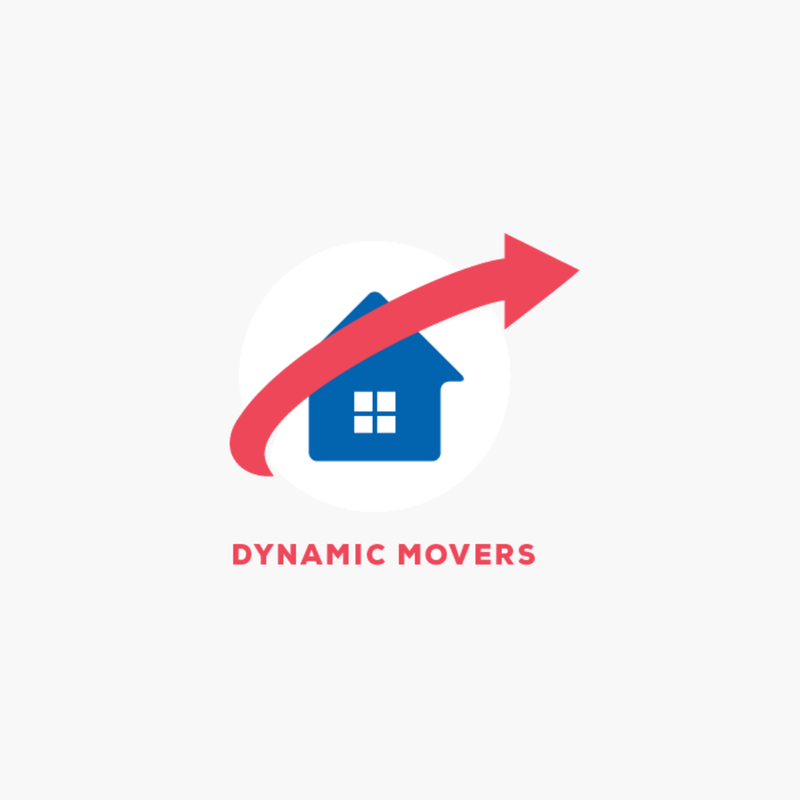 Dynamic Movers NYC – affordable NYC moving and storage solution If you think you can’t afford a professional moving service, Dynamic Movers NYC has a solution for you. Our company offers a free online moving cost calculator that will help you get the estimate yourself. Planning the moving budget can be tricky, but not with our moving professionals. If you are looking for the best NYC moving companies, Dynamic Movers NYC is here to help you organize an affordable, stress-free relocation.